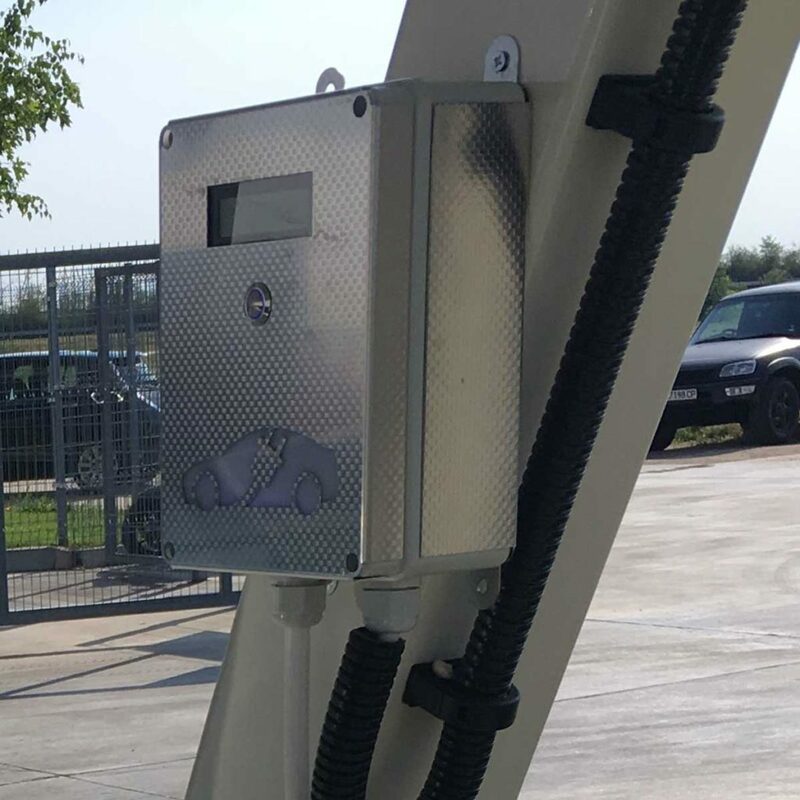 We, from Crane OOD’s team, aim to improve our development in the sphere of ecology and environmental protection through creativity in “green” ideas and innovative methods for their implementation. 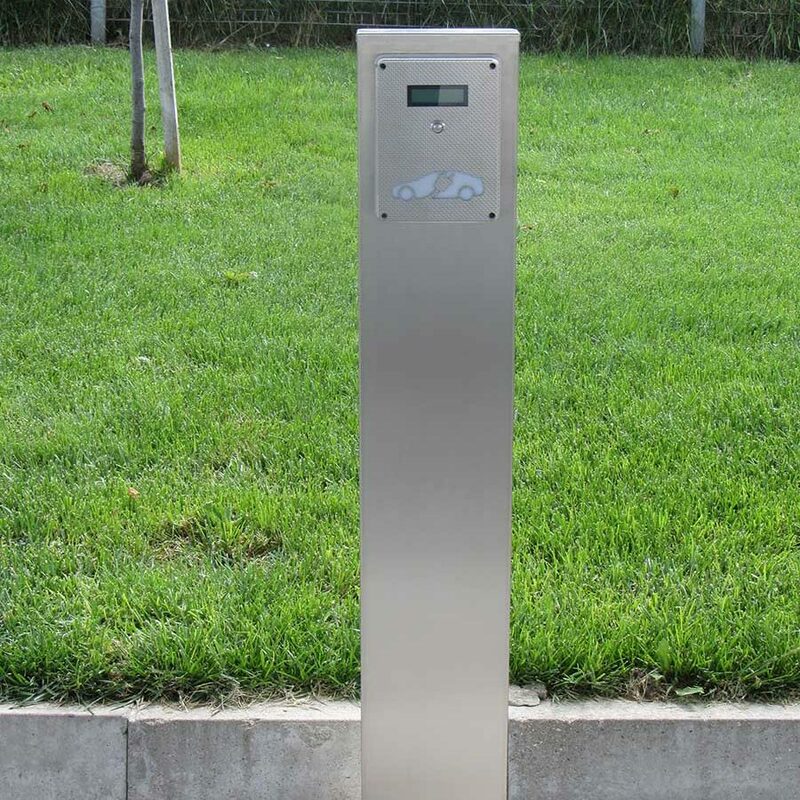 Namely for this reason, we developed “MCE” (movable, compact, easy-to-use) EV charger ZEVS. 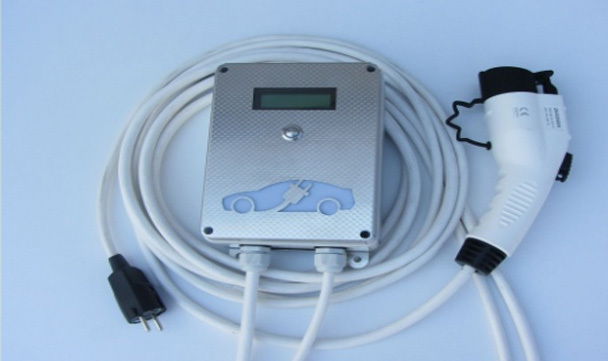 It is designed to charge one electric vehicle at home or in a public place. 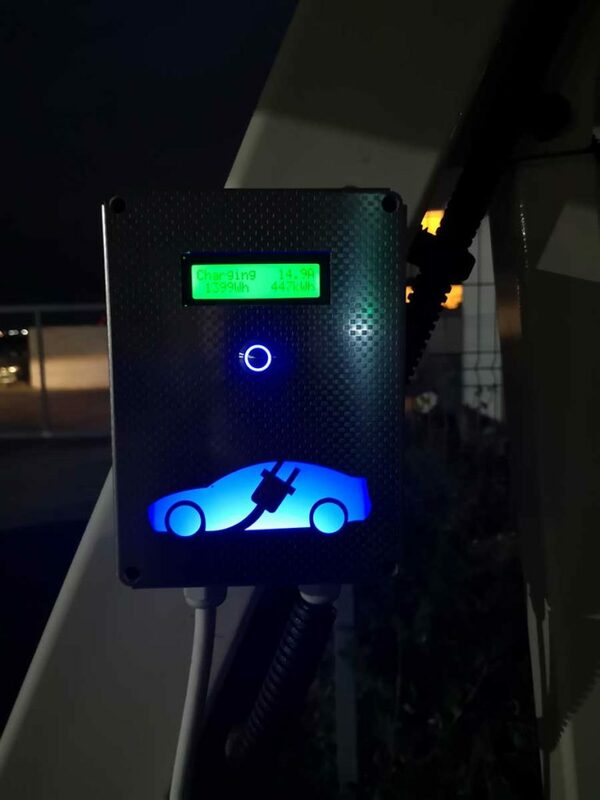 It is suitable for a wide range of institutions, such as: hotels, restaurants, malls, big stores, business centers, gas stations and many others. 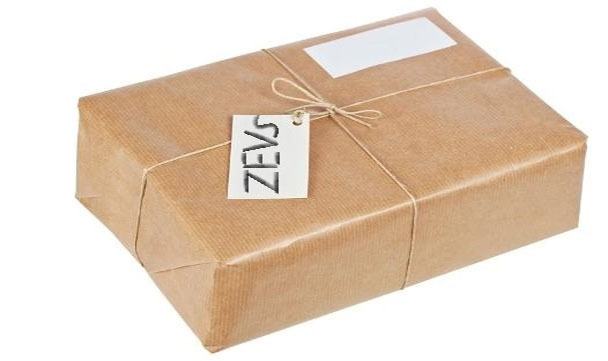 Created to follow the requirements of high-quality technology and practicality of new times, ZEVS provides an opportunity for constructing an infrastructure that is easy to use by electric car owners. 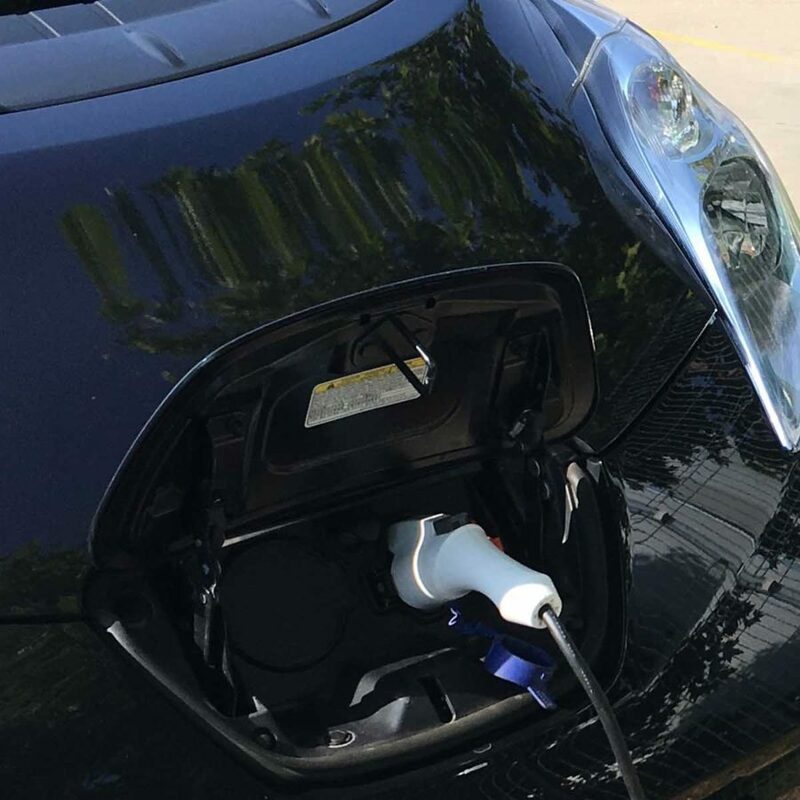 Why is ZEVS the easiest and most convenient charger? Because it takes only 3 steps! 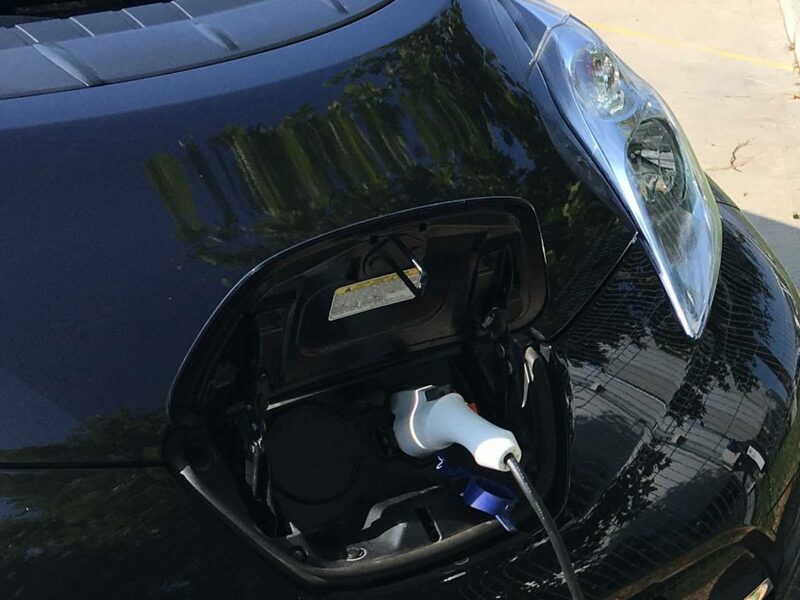 How many years of warranty does the EV charger ZEVS ensure? 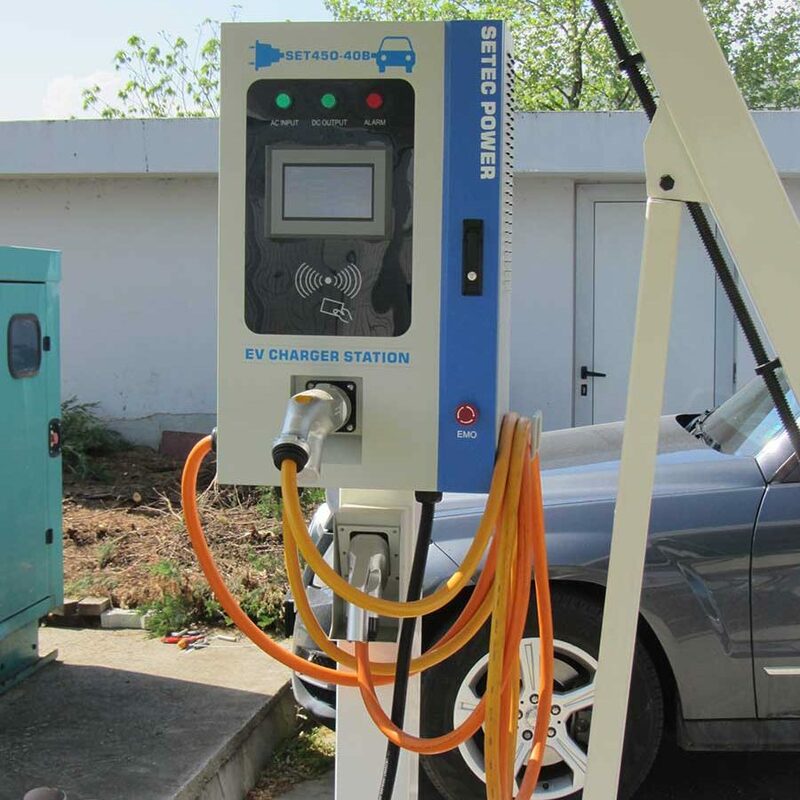 How does the electric car market develop in Bulgaria? 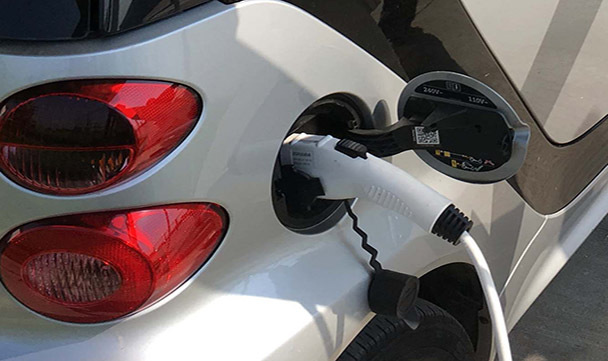 The electric vehicle market in Bulgaria is growing, as the interest in modern cars without gas emissions is progressively increasing. 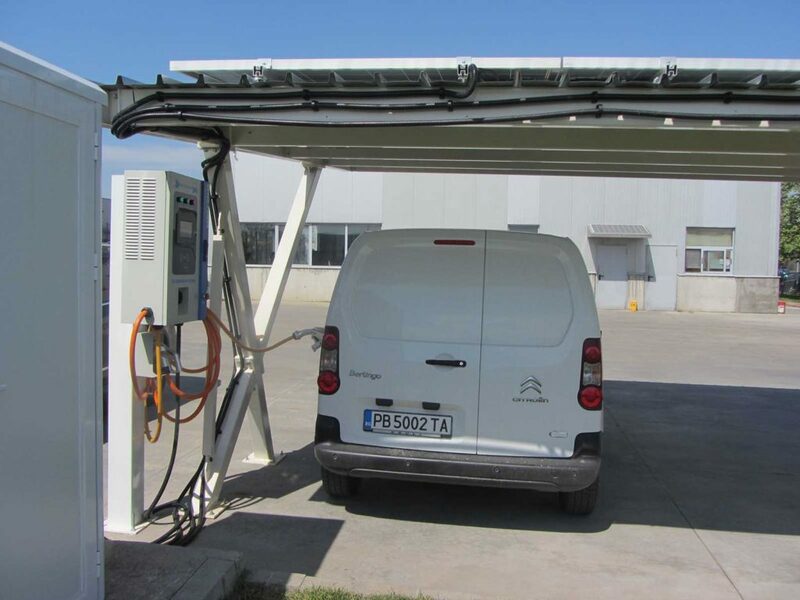 Several hundred electric vehicles are registered in the country, with a tendency to become more widespread. 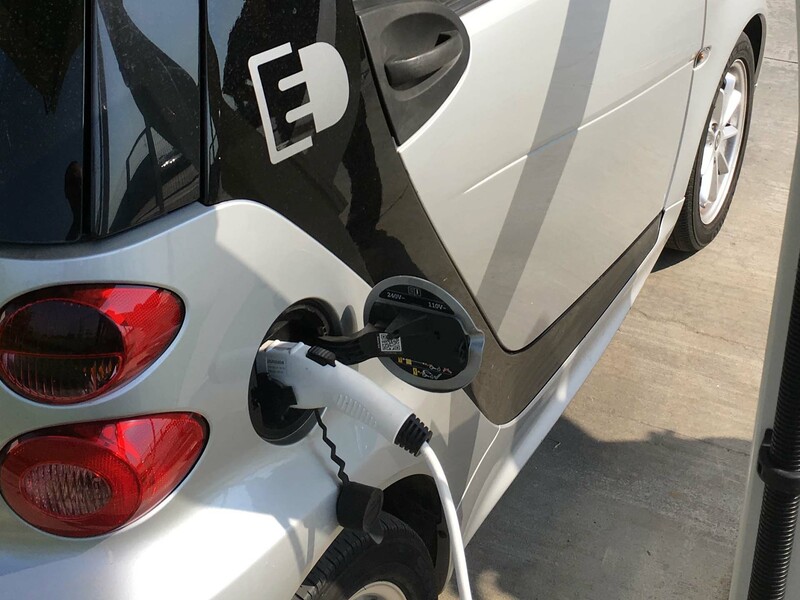 In addition, after each subsequent year, the cost of a second-hand electric car falls and these cars become more and more easily accessible. 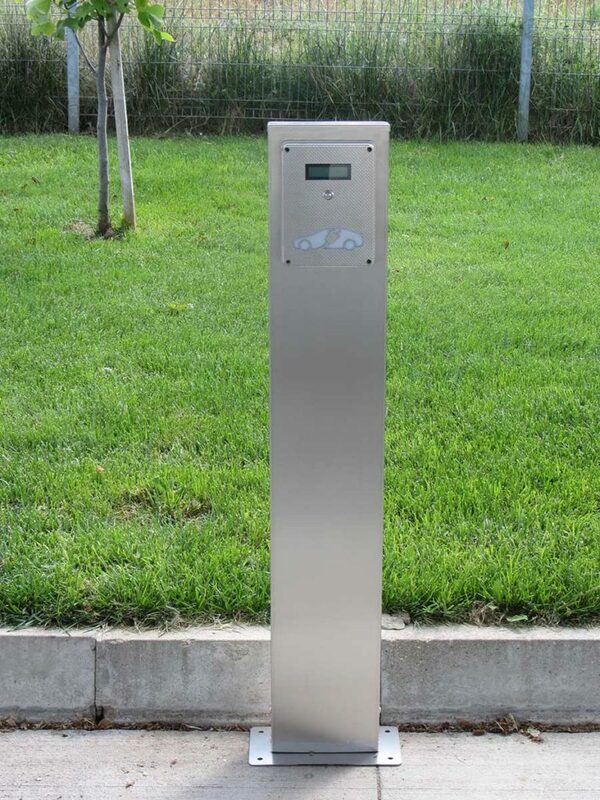 Why do I need the EV charger? 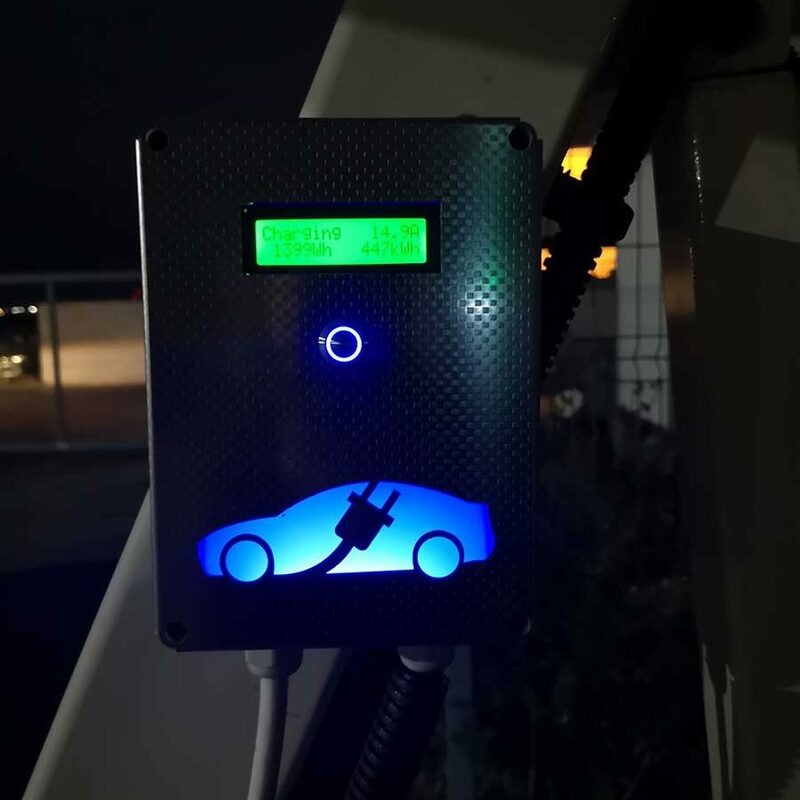 The ZEVS charger is an attraction and an extra feature in the services offered in restaurants, hotels, shopping centers and several others that engage electric car owners with the charger’s ease of use, functionality and speed of charging. 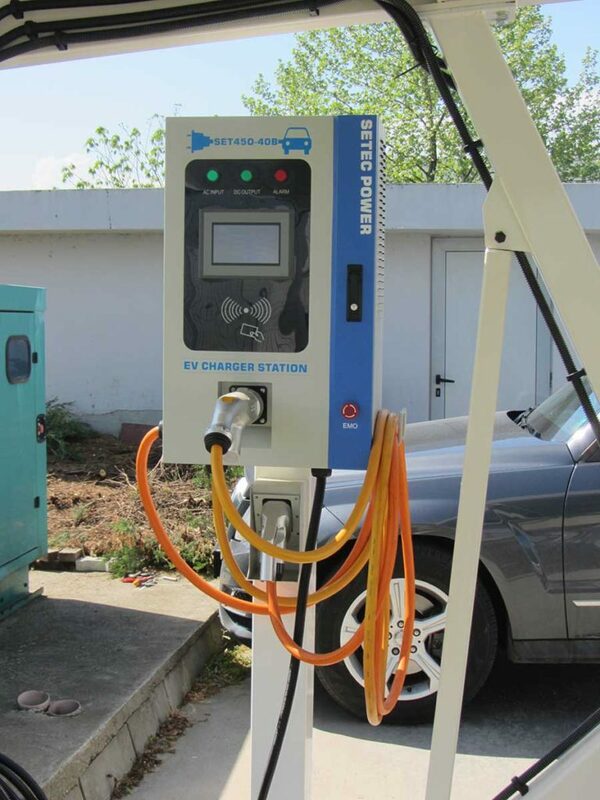 What are the incentives for the distribution of electric mobility in Bulgaria? 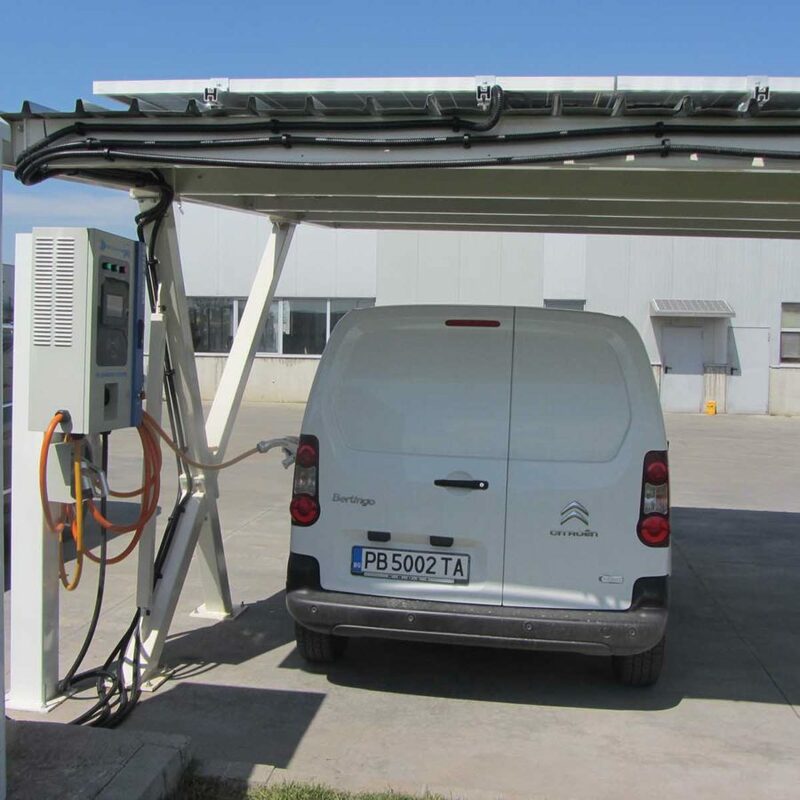 The main incentives for distribution are the exemption from road tax and free parking in green and blue zones in the major cities.